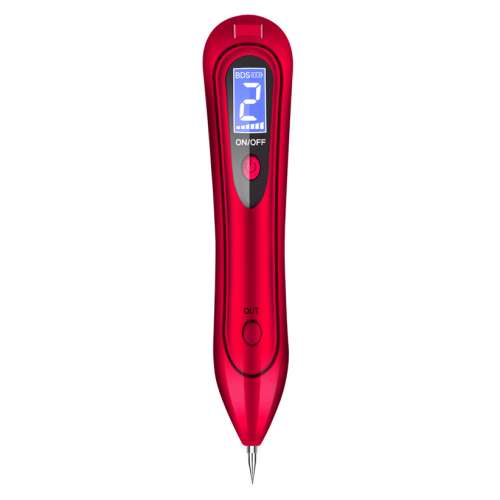 Mp100 mole removal pen is a unique electric ion spot dispel technology, and 3 power level can be adjusted. 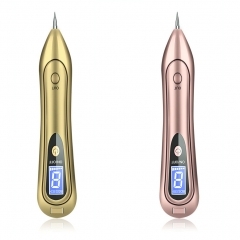 It can quickly eliminate mole, freckle and tattoo, so as to solve your skin problems. Movement: the core is upgraded, and the voltage is more stable. 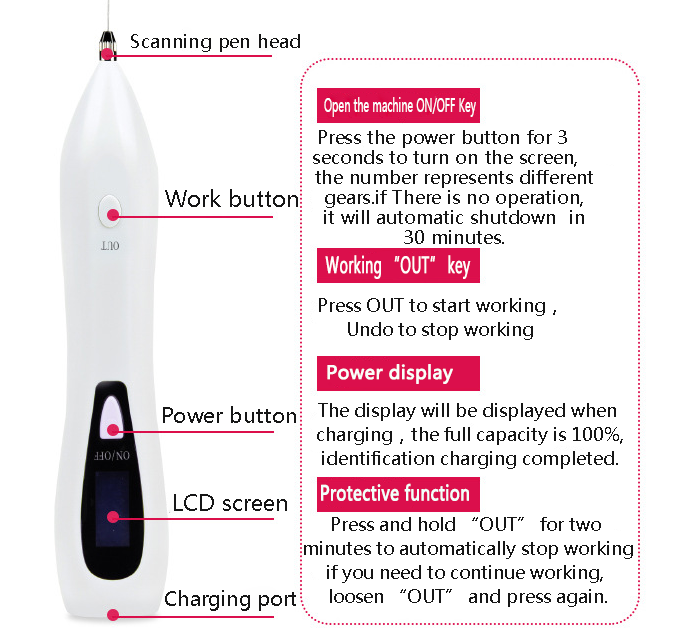 During the use, the current will not be felt, and no bleeding will be found. Battery: built in AB polymer lithium battery. Lithium battery is safe and durable. It is expensive and can be used for more than 5 hours at a time. Power output: 9 level /6 level, free adjustment power output, more flexible and reliable, 5 or even 3 gear. Appearance: unique appearance, appearance, comfort, humanization, price control, and high profit. Over discharge has the protection of IC, safe and reliable. 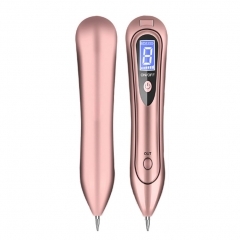 Merope MP100 mole removal pen effect that can quickly solidify the microvascular to make it no bleeding when carbonization dispel bad spots; it has strong bactericidal efficacy, can remove the bad spot bacteria to never relapse, but does not harm the surrounding skin dermal tissue; it also makes the skin produce oil film, form carbon scab to protect the wound automatically to avoid infection and cause injury. Rapid healing of the mouth, the day can be exposed to clear water (not usable facial cleanser and soap and other chemicals), a week or so the carbon scab naturally fall off. It's a way of being convenient and safer. Engine start: the use of mole removal pen is not complicated. First, press the ON/OFF button for 3 seconds to turn on. At this time, the red light is on, and the default setting is slow. Short press ON/OFF key can be replaced. Long press OUT key, can carry on the point mole work. Skin disinfection: remember to clean the skin before mole removal. Disinfect the spots on the skin with alcohol cotton. The area is slightly larger. Spot removal and mole removal: hold the mole removal pen, the little finger as a fulcrum, gently rub the tip of the mole removal pen to the skin spots. Square lattice points can be removed. Face swab: wipe out spots with cotton swabs and remove the melanin. Disinfection and repair: first use alcohol cotton to sterilize, then apply the repair liquid to repair. Note: remember to avoid contact with water in a short time, and never use soap and other chemicals to keep it dry and easy to repair. If the mole is growing in an improper place, it will affect the appearance especially, and some mole will be more than dangerous. So, mole removal is also an indispensable requirement. 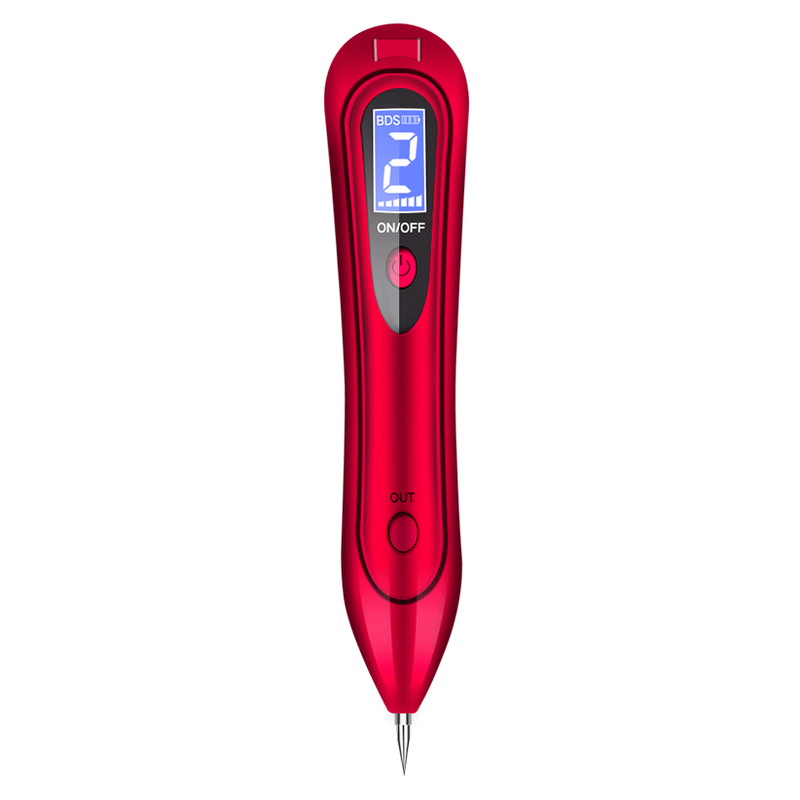 Generally, doctors will suggest that the laser mole removal is safer and more scientific in hospitals, but it is also a good way to use a mole removal pen.